We’ve been bringing you coverage of Capybara roguelike Below for quite some time. 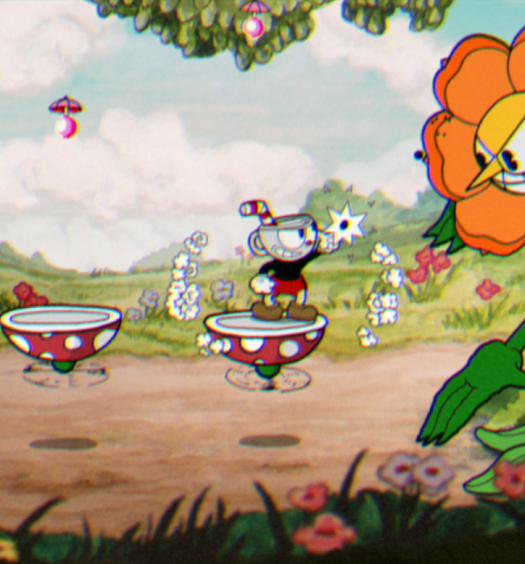 We previewed it here in 2014 and then again here in 2015 and then put it on our most anticipated games of 2016 list here after it was delayed out of 2015. Now, the game that Capy says is its biggest yet finally has a new release window. 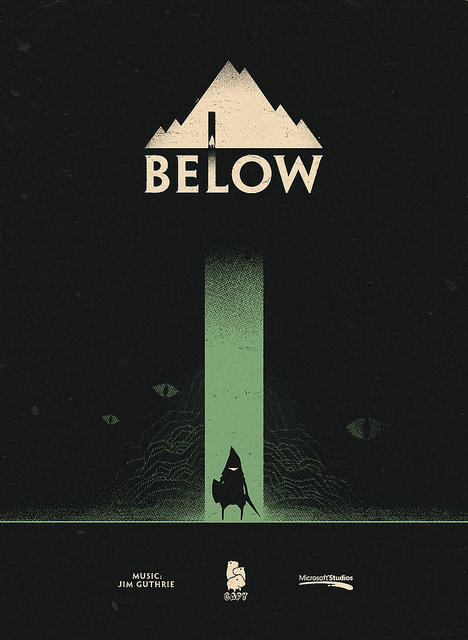 A new trailer reveals that Below will be out on both Xbox One and PC this summer. Predicting a full game’s quality based on demos — even fairly extensive ones experienced multiple times over several years — is rarely a great idea, as things change over the course of development and what was fun for half an hour may not necessarily prove to be so across many hours. 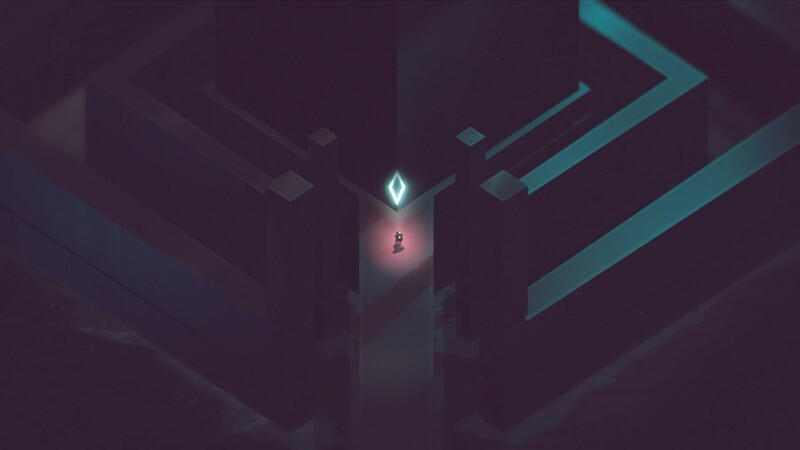 Still, it’s worth re-iterating that Below has repeatedly impressed on the convention circuit, and its latest trailer (above) makes the roguelike look as promising as ever. The mysterious caverns look as enticing as ever to would-be explorers, as Capy gives perhaps the most accurate look yet at the scale of its subterranean environments.